Not quite a new world record. Ah, the enthusiastic face of someone who thinks they might be able to brag to colleagues on Monday about being a world record holder. Unfortunately, we were 16 runners short of taking the title away from Perth, Ontario. Bummer. 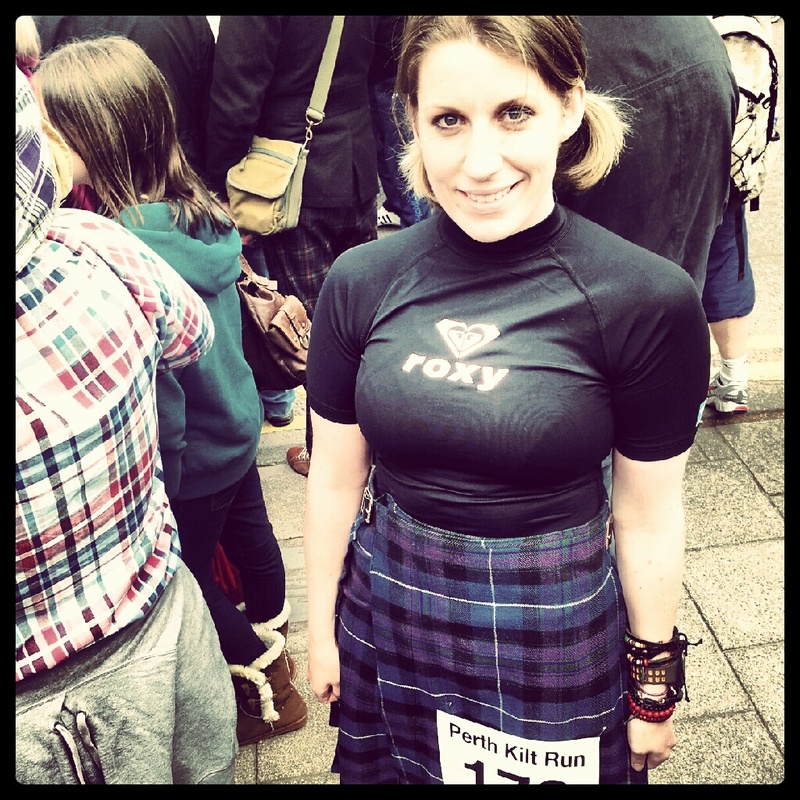 This entry was posted in Running and tagged 5 mile, jubilee, kilts, perth, perth kilt run, running, Scotland by MedalSlut. Bookmark the permalink.